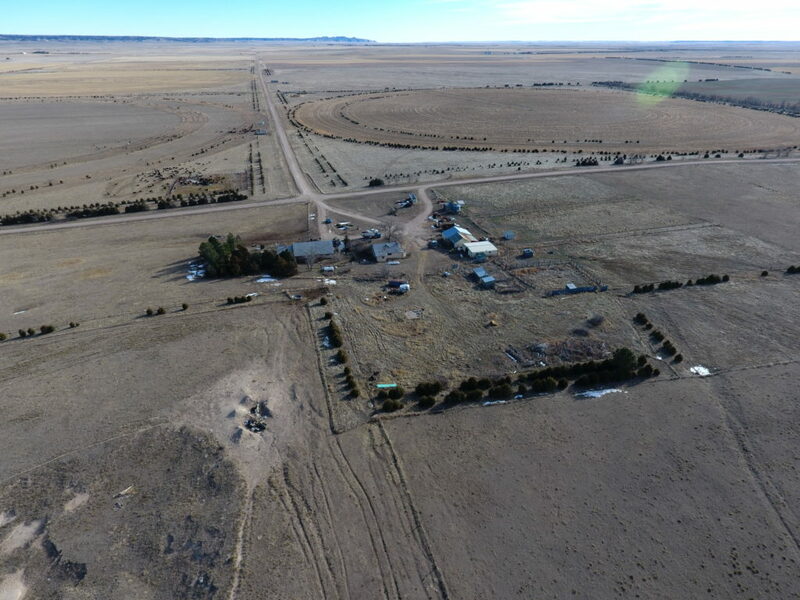 The Gardner Farm Parcel 1 we have listed in Box Butte County 11 miles west of Alliance, Nebraska is now under contract! 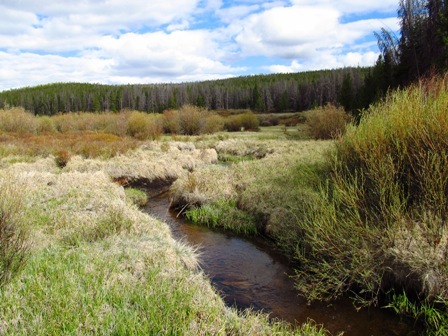 This parcel is 909 acres +/-, comprised of 243.6 irrigated acres (Pivots #19 & 20) with the balance being in grass. 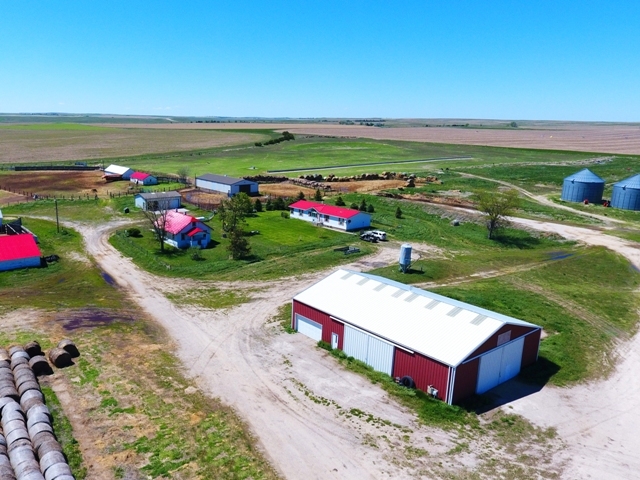 It also features good cattle feeding pens, very good cattle working facilities, calving barns, an excellent manager’s modular home and an additional older home. There are four 22,000 bu Behlen grain bins which were newly rewired in 2016. 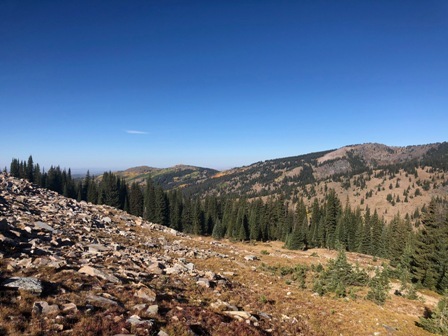 To learn more about this property CLICK HERE. 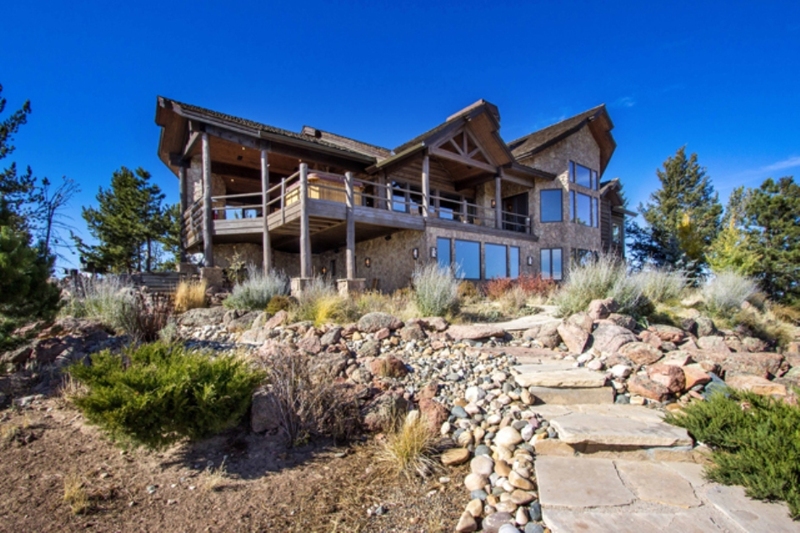 “Homestead 2” in the Fish Creek Ranch Preserve has reduced its price to $275,000!!! 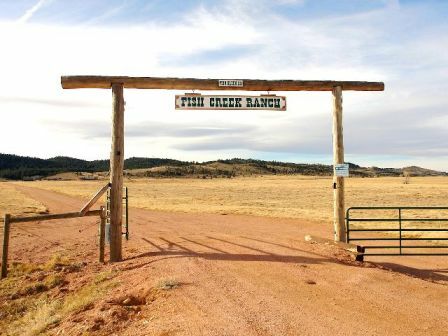 Located between Laramie, Wyoming & Fort Collins, Colorado, the Fish Creek Ranch Preserve is a 3,752 acre shared amenity ranch with a full-time ranch manager, stocked fishing ponds, numerous trails for horseback riding, hiking & mountain biking. This is the last remaining lot in the ranch and can be relocated. 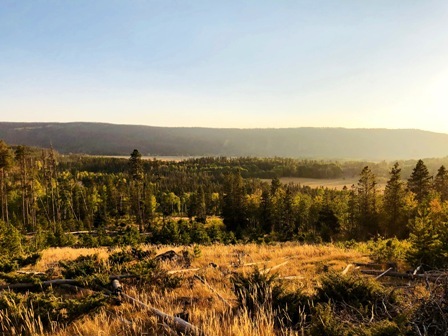 To learn more about this beautiful ranch and this property CLICK HERE! 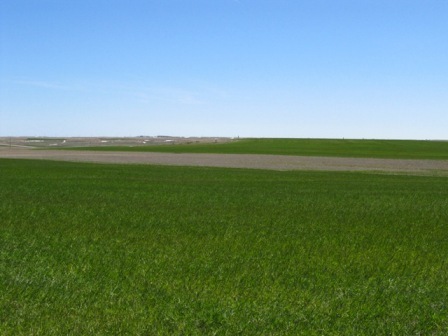 The Ackerman Organic Dryland & CRP we have listed 4 miles south of Kimball, Nebraska is now under contract! 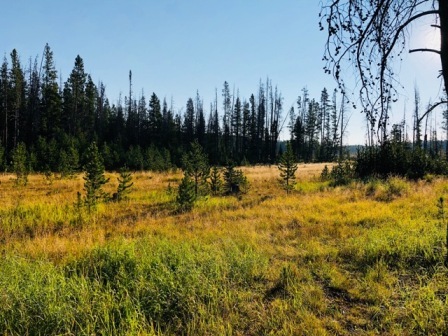 Comprised of 279 deeded acres +/-, with 112 acres of Organic dryland farm ground & the balance recently enrolled into CRP, this property features easy access with county road an two sides & HWY 71 frontage. To learn more about the Ackerman Organic Dryland & CRP CLICK HERE. 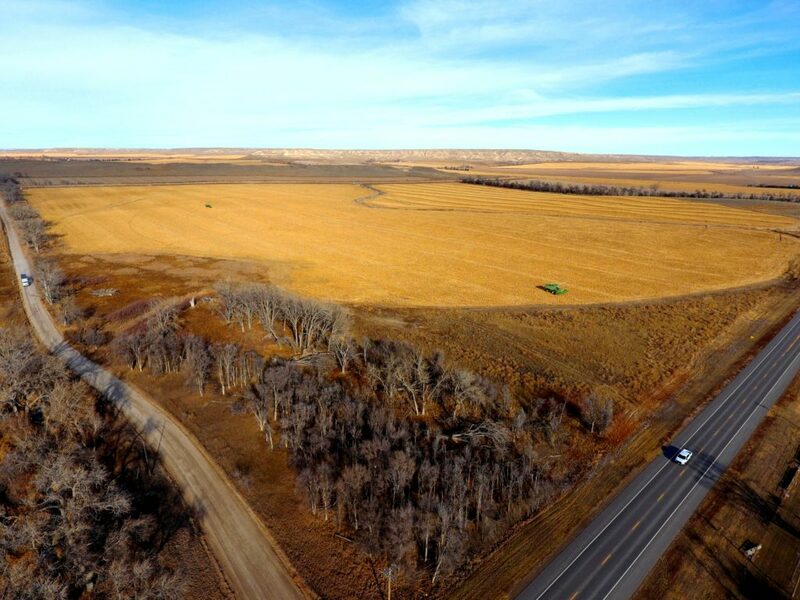 The Scotts Bluff County Acreage straddles the Scotts Bluff / Banner County line and is comprised of 330 total acres with 220 acres native pasture and 110 acres dry hay ground. Improvements include a nice 2,000 ± sq. ft. main residence, a 2nd home needing some work, barn and other outbuildings. There are 4 paddocks with water and loafing shed in each. Lots of potential in this horse property waiting for a trainer/breeder or horse enthusiast. To learn more CLICK HERE. The McIntosh Farm is located 20 miles east of Scottsbluff and 4 miles north of Bayard, Nebraska along L62A. 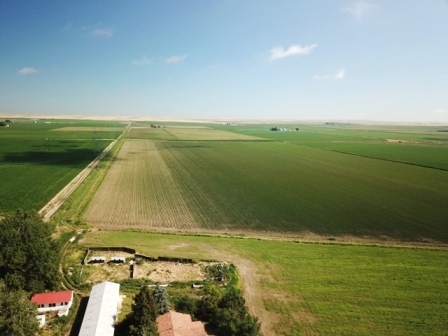 This productive farm is comprised of 290 deeded acres +/- with 240 irrigated acres and has raised corn, beans, sugar beets and alfalfa. Approximately 120 acres of the irrigated farm ground is under a 2017 Zimmatic pivot. A mature tree row runs through the middle of the farm providing good cover for wildlife. To learn more CLICK HERE!